Data analysis for Corporate marketing. Business analyst i.e. IT coordination for systems developments/ enhancements. 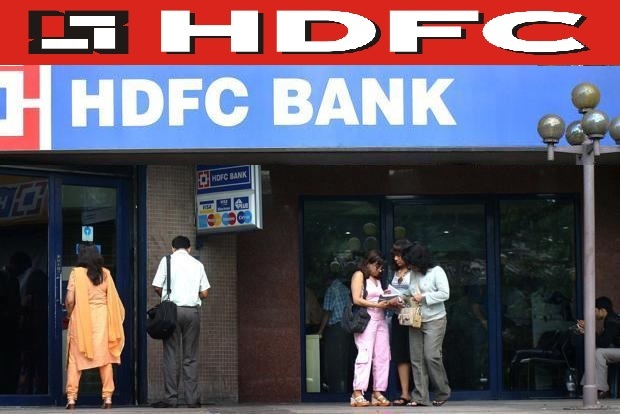 HDFC Bank (Housing Development Finance Corporation) is an Indian banking and financial services company headquartered in Mumbai, Maharashtra. It has 90,421 employees and has a presence in Bahrain, Hong Kong, and Dubai.HDFC Bank is India’s second-largest private sector lender by assets. It is the largest bank in India by market capitalization as of February 2016. It was ranked 69th in 2016 BrandZTM Top 100 Most Valuable Global Brands.